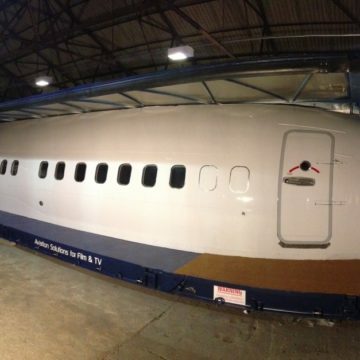 Truss is generally graded and separated into categories due to its structural abilities and design, which is also directly linked to its costings. 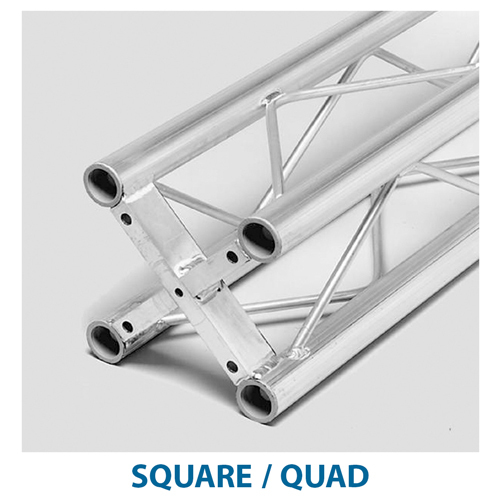 The base level systems though similar in looks to the larger truss are not intended for any significant load bearing at all, so care and expert advice should always be sought out when deciding on the type of truss equipment suitable for your needs. Suitably named, Deco truss is aimed at decorative use only, for displays and internal architectural touches in shops, restaurants, bars and clubs. 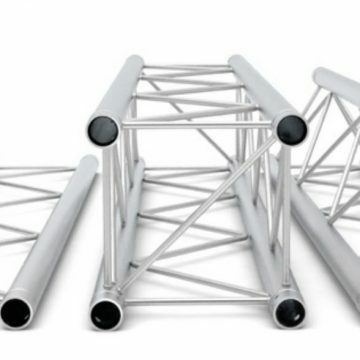 The biggest problem with the Deco truss market is its seemingly unregulated, so while some brands and suppliers Deco may be quality rated and have reasonable weight loading, others will have no form of certification whatsoever and are not suitable for use in public places. 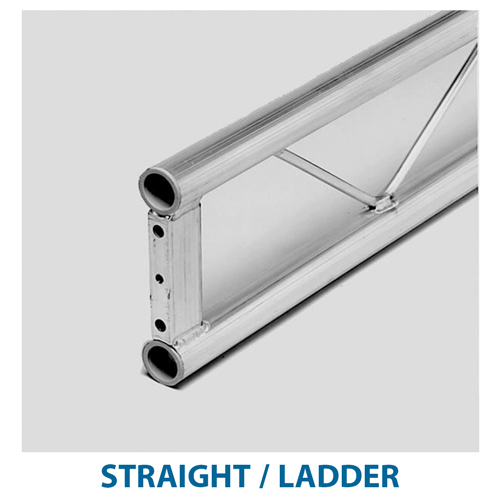 It differs in specification from pro truss, most obviously in its use of 35mm tubing (some even uses 15mm steel tube) against the 50mm diameter found on standard ladder, tri or quad systems. Side ladder structures are often single rather than multi piece weld and the welds themselves will be spot ‘dress’ welds purely just to hold the piece together, offering no structural benefit. 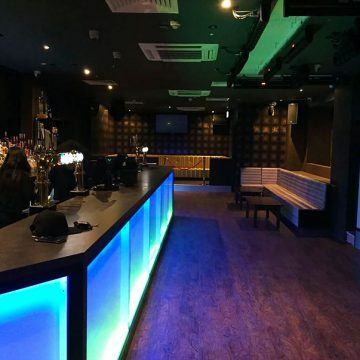 Though there are great quality Deco systems on the market, it isn’t a structural product that we at Stage Concepts generally stock or supply unless particularly requested as it’s not intended for professional usage. 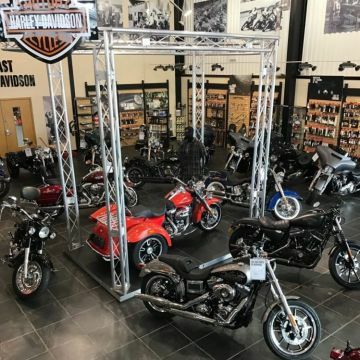 The simplest and cheapest form of the industry standard 50mm truss systems, it’s the perfect choice for builds and structures where maximum clear spans and loading are less important factors than appearance or available space, such as exhibition floors and retail displays where the floor space is a premium. With a large selection of fittings, angled pieces and straight lengths, Ladder truss is very flexible in allowing strong and dependable structures to be created in limited space. Though cheaper cost due to it using less material, Ladder has more than adequate performance specifications to cope with the flying of lighting and display systems for most professional situations. Ladder truss is sometimes referred to as Step or Straight truss depending on manufacturer. 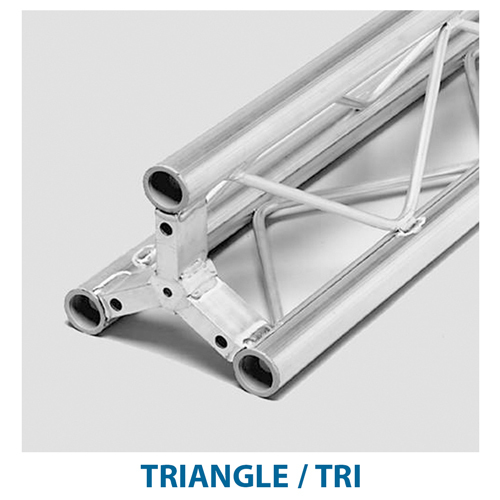 Probably the most commonly seen of all the truss types, Tri truss gives you the added stability of a triple pole construct, which gives you significant increases in weight loading, torsional rigidity, and in long length resistance to deflection. 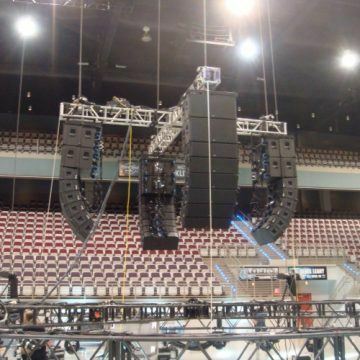 The additional surface area gives you multiple mounting and equipment attachment points, along with the choice of how you wish to have the truss orientated. Corner and mid ‘Tee’ sections are available in both ‘Apex Up’ and ‘Apex Down’ configurations depending on the nature of the structure being created and its intended use which can be for both practical and aesthetic reasons. Tri Truss has a visual appeal of its own, making it eye catching as well as being functional. It has a definite ‘industrial chic’ to its design and its loading capacity allows a large number of lighting fixtures, visual displays and audio equipment to be mounted safely at height, maximising your available space and giving you the reliability in daily use that comes with a product at this level. 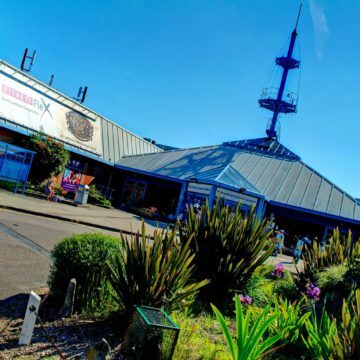 The strongest and largest of the standard truss designs, Square or Quad truss as it’s also known is the industry’s main truss system for larger builds, rental use and for stage and theatre work. It offers clear run loading spans of up to 12 metres and lends itself to many different functions and tasks. Used for exhibition stands, lighting rigs, fashion runway frameworks, audio system flying such as Line Arrays, and for the temporary structures of festival stage roofing systems and stage lighting rigs, it’s the ultimate all rounder tool for the entertainment and business worlds to create durable and functional frameworks with the safe loading and durability to fit into any situation. The square design eliminates any apex or orientation issues and the large selection of adapters, mounting plates, corner and joining pieces mean that structures are easily accommodated to the available space. 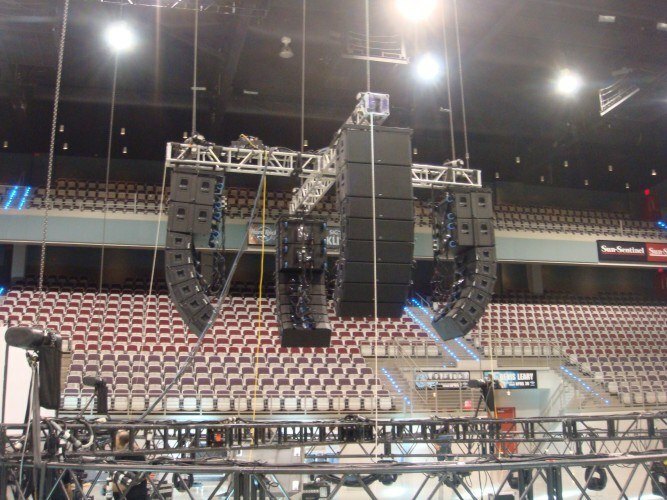 A product on its own really as its huge physical dimensions make it non compatible with the standard truss, the heavy duty ‘Drop Truss’ is utilised in situations demanding the maximum strength and straight sectional span abilities. 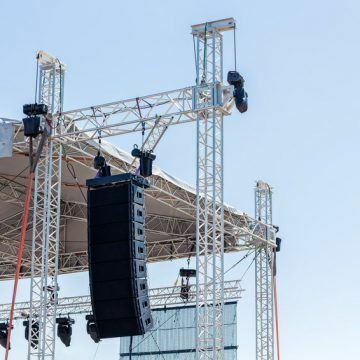 Designed originally for transporting pre-wired professional lighting rigs, it continues to remain a popular choice for theatres, concert stages and outdoor roof structures. It can be used as a fixed structure, or can be positioned and supported using winched, chain hoist ground towers. 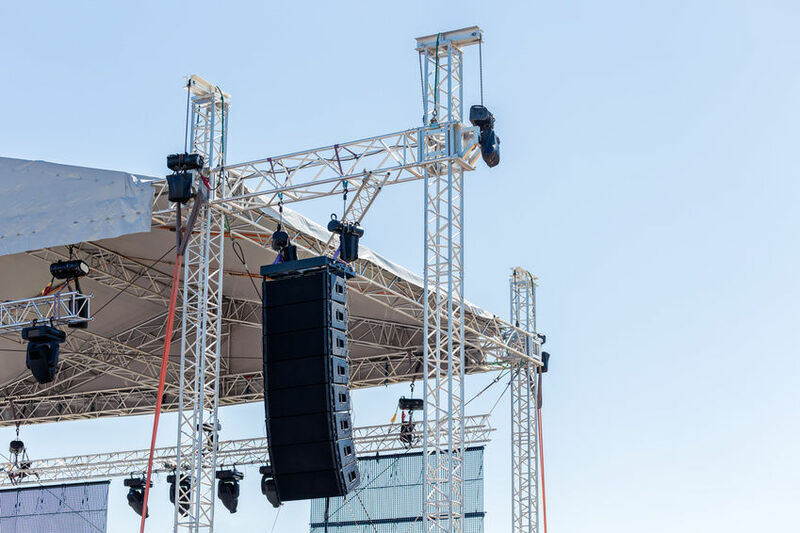 Its loading capability makes it perfect for larger Line Array speaker systems and for festival stages where a large open fronted span is required whilst remaining safe and as free of flex as possible. 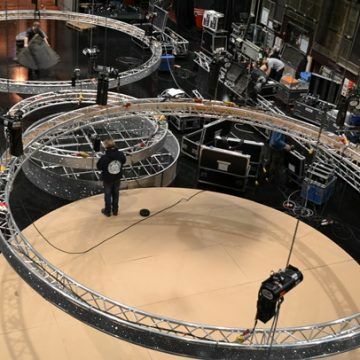 Due to its size, Drop truss is only suited for heavy professional works, and is only necessary for the types of events or job requirements mentioned. Standard Square truss is more than capable in the majority of light and sound structures for use indoors and outdoors, and for architectural systems such as finish line arches, gantry systems, and for stage roof structures. Its simple to get in touch through the website, email, or a good old fashioned phone call, any of which will get you the industry's very best product advice and in depth system quotation, all completely free. This includes our unique 3D cad images which we share to help you visualise the completed system prior to any commitment. 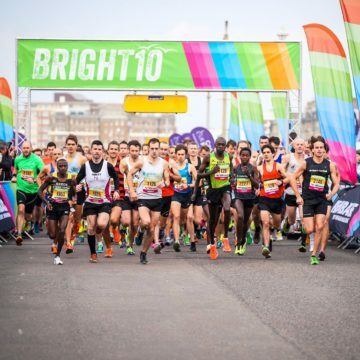 From the V&A museum and Saatchi Gallery, to Warner Brothers Studios and Crystal Palace FC, our truss systems and bespoke designed truss constructions have found homes in a wide selection of both public and private events and for a variety of tasks. 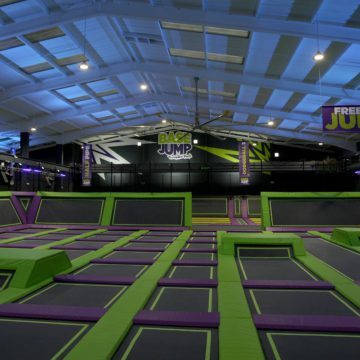 We have also supplied trussing and stage deck systems to the Next and TopShop group, Harley Davidson, Jump Giants Trampoline Park, alongside the many private individuals and trade customers that have purchased everything from a singular stage deck right up to a large festival stage roof system. 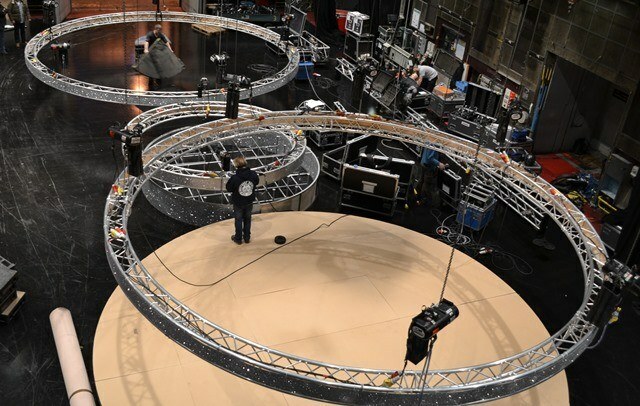 Large circular truss lighting rigs and stage platform systems for film sets, structural truss arches and walkways for exhibitions and shopping centre events, vehicle plinths and truss for showroom displays, truss based obstacle courses, and the supply of full professional sound and lighting packages means Stage Concepts can fulfill your project requirements no matter how large or small they may be.